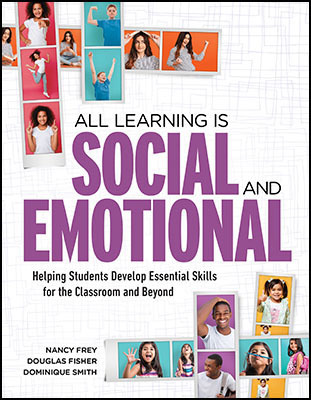 Nancy Frey is a professor of educational leadership at San Diego State University. Frey also teaches classes at Health Sciences High and Middle College in San Diego. She is a recipient of the Christa McAuliffe Award for Excellence in Teacher Education from the American Association of State Colleges and Universities and the Early Career Award from the Literacy Research Association. She has published many articles and books on literacy and instruction, including Productive Group Work: How to Engage Students, Build Teamwork, and Promote Understanding; The Formative Assessment Action Plan: Practical Steps to More Successful Teaching and Learning; and Guided Instruction: How to Develop Confident and Successful Learners.